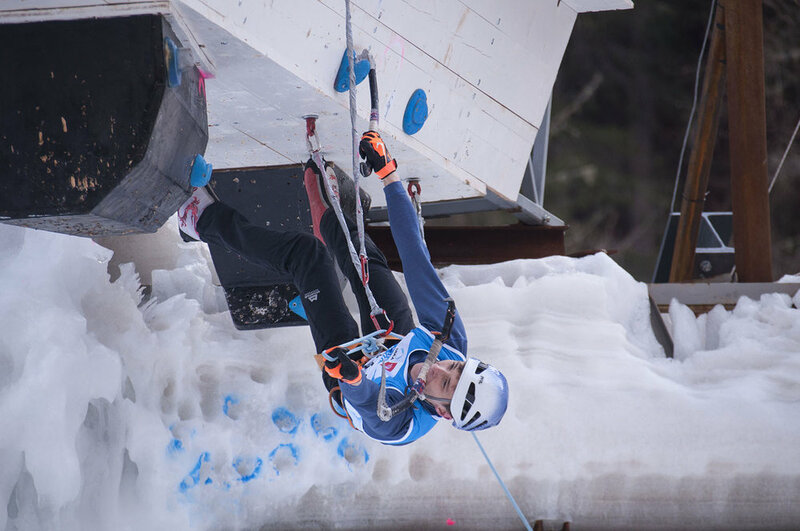 We are a non profit that supports competitive ice climbing, mixed climbing and drytooling. Some of the world's greatest climbers are right here in the United States. They are quickly becoming participants in the growing sports of competitive ice climbing, mixed climbing, and dry tooling. As a nonprofit organisation we aim to support these athletes, but we cannot achieve our goals alone. Find out how you can help.